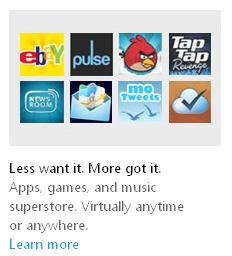 Well this is a little embarrassing for Microsoft. 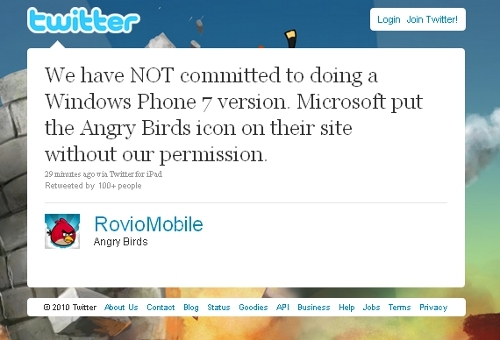 The company’s website suggests that hit game Angry Birds is coming to the new mobile OS. The problem? The game’s publisher has other ideas. 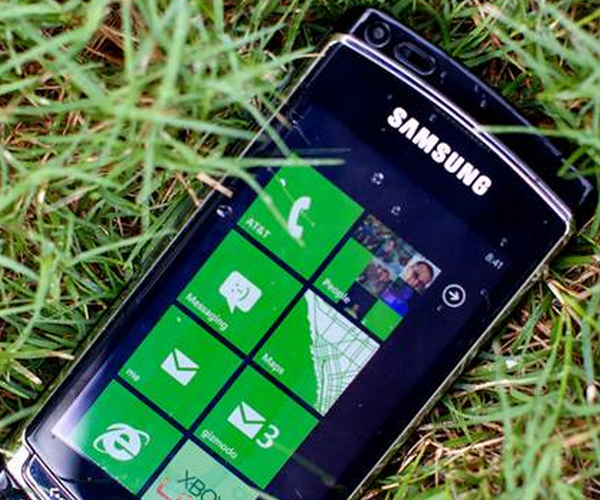 Of course, this doesn’t mean that the game won’t make it onto Windows Phone 7, just that it isn’t as yet a done deal. We’ll get in touch with Microsoft to see what their side of the story is, but for now you can dash those hopes of flinging birds at green pigs in a couple of weeks’ time.